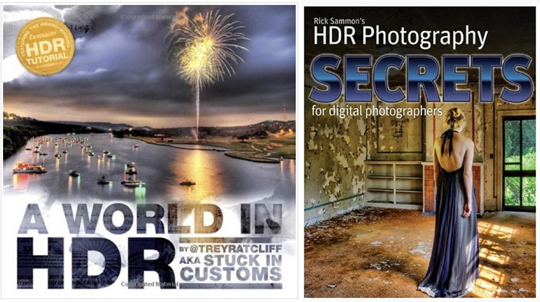 My friend Trey Ratcliff (of Stuck in Customs fame) and I, along with DPE, are officially designating June 26th (this coming Saturday), as International HDR Day. Hey, if there can be a National Talk Like a Pirate Day, there can be a special day for HDR (High Dynamic Range Photography), too! We want you to go out (or stay in) this week and take the best HDR image you’ve ever taken, and upload it to the DPE Flickr group. Please only upload one HDR image, and please use your real name in the text. As a bonus, Nations Photo Lab will make a 20 x 24-inch print of the two winning images. Plus, all those who submit an image can get a $50 gift card from Nations Photo Lab. 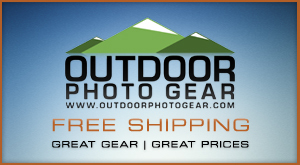 Just use this code upon checkout when placing an order with Nations Photo Lab: NPLHDR. What’s with the Two Worlds in HDR? Well, starting today, Trey (from his HDR world) and I (from my HDR world) will share a favorite image and tip ever day with you right here on DPE leading up to International HDR Day. 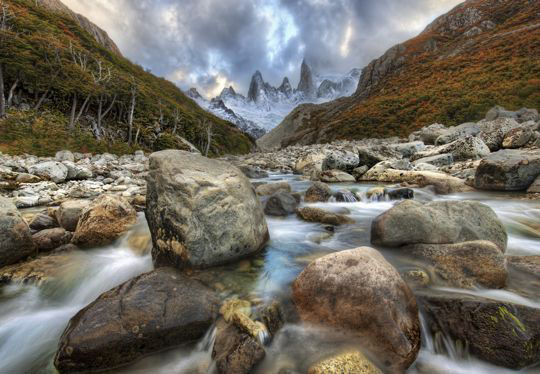 Trey’s tip for today’s image: The River Runs Through the Andes – The varied light and texture elements of diverse landscapes are often best realized with multiple exposures. 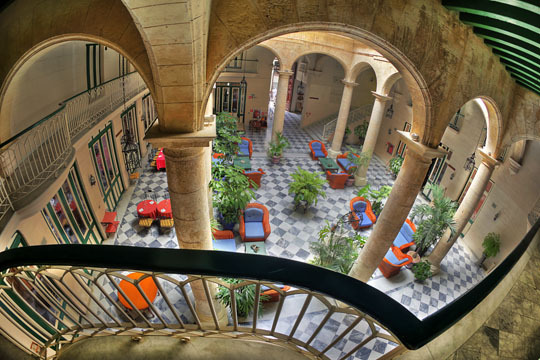 Rick’s tip for today’s image: Florida Hotel, Old Havana Cuba – Check for chromatic aberrations. If you see them, remove ’em in Photoshop before going into Photomatix. Also check out Trey’s new Textures tutorial DVD, it’s very cool. For more on my friend Trey, keep an eye on http://stuckincustoms.com. P. S. Here is an extra tip for today! Think Photoshop + Photomatix – When processing a set of images in Photomatix, the final image might look a bit flat. In Photoshop (or Elements, Lightroom or Aperture), try increasing the contrast and sharpness of your image to make the final image “pop” with color and detail. By increasing the contrast, you will lose a bit of detail in the shadow areas, but remember: light illuminates and shadows define. Top image: Photomatix plus Photoshop. 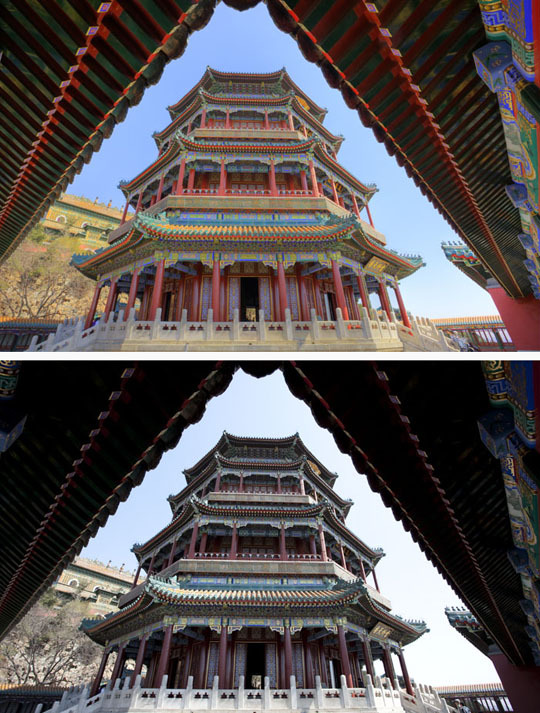 Bottom image: Middle exposure of three exposures to capture the dynamic range of the scene. Want more HDR info? Here is a quick movie I shot on HDR. I also have some HDR info in my 24/7 Photo Buffet iPhone app. You should be able to go into your Flickr account and edit the description and/or title to your image. The issue sometimes we run into is that peoples Flickr username oftentimes does not reflect their real name. In order to pick the prizes we would like to have peoples real names! Awesome — I am completely ready for International HDR Day! I haven’t see that video before, by the way. It was very very cool. Thank you for sharing! I’ve just uploaded my best HDR to the Flickr group but you mention in the post about using your real name in the text. When you add an image to the group you can add text so did you mean at it to a post on the group? The issue sometimes we run into is that peoples Flickr username oftentimes does not reflect their real name. In order to pick the prizes we would like to have peoples real names! For example, in looking at the Flickr group submissions I found an image posted by a rdpearsonuk user, but I am not sure if this is you or not…. even when I look at the profile for that user I see a name of “David Pearon” Is this you? maybe…. maybe not. Some people will add their name to the description of the image and this helps us when we pick the winners. How are you going to filter/find the entries or is it just every images uploaded this week? A contest tag would have been an easy way to find and review the contestants? All HDR images submitted to the DPE Flickr group since the contest was announced are eligible. We wanted to make it very easy for people to submit their images for the contest so we’ll be keeping track ourselves. Sounds great! 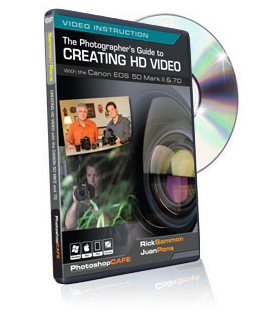 I’m looking forward to hearing your HDR tips each day. From the post it looks like you wanted images taken this week – which is what I did but I see many posts are from folks archives. Can I go and dig out my best from the archives to enter to keep better my chances? The photos above are pure of awesomeness. Men I have to up may ante.